Cardio exercise reduces the risk of cardiovascular disease, thereby helping to increase longevity by default – a simple fact which everyone is aware of today. Running – by virtue of being one of the best types of cardio exercise – is the activity you should take up in order to live a longer and healthier life. But whilst there is plenty of evidence to support this claim generally, recent studies show that getting it right, well, that’s not quite so simple. 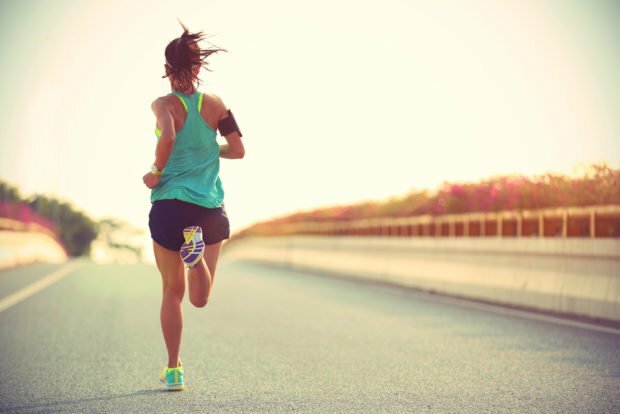 Running by itself, whilst definitely good for you in the first instance, can inflict some extensive damage upon your body when practiced long term. Therefore it’s important that you do the right kind of running and don’t forget about the other important elements of a healthy lifestyle which can boost your longevity. What are the lifespan-increasing health effects of running? As you can see, running boosts longevity on many levels. However, a big study published by the American College of Cardiology shows that these benefits will remain in the long term only when your running is limited to mild jogging. Even with the decreased level of intensity, you should only perform this exercise 1-2.4 hours per week. 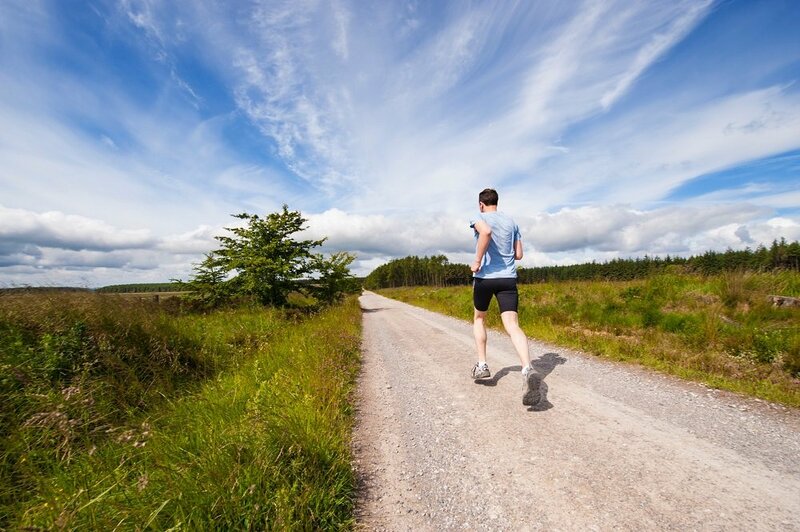 According to the researchers, more intense running excessively increases the ‘wear and tear’ on your body. Therefore instead of benefiting your cardiovascular system, the exercise starts to weaken it. The resultant damage, mild as it might be, accumulates and runners who over-indulge end up with about the same lifespan as sedentary non-runners. Jogging mildly, on the other hand, can increase your longevity by several years. And don’t forget about all the health benefits of the activity, which remain the same even if you jog at a moderate pace. The most important factor that will affect whether jogging will increase your longevity is consistency. To achieve the result you want, you should jog regularly. While there might be some advocates of jogging in any weather, the truth is that taking your run outdoors all year round is rather inconvenient. That’s exactly why a treadmill is the number one of the fitness machines you need in your personal gym setup. In fact, it might be the only piece of exercise equipment you need at home. Installing it will help you stick to your exercise routine even when you are very busy. You also shouldn’t forget that exercise alone is never enough to achieve great results. Whether your goal is to increase longevity or to lose weight, you should always combine exercise with good diet. Therefore your light jogs should be complemented by fiber-rich meals, because a high-fiber diet increases your lifespan. Stick to clean eating by default because it’s the healthiest way to nourish your body. Bear in mind that in order to boost your longevity with the help of light jogging, you need to exercise consistently. This can be a challenge for everyone, especially if you are only starting in your quest to lead a healthier lifestyle. Do not give up in the event that you break the healthy exercise routine. Instead, use these tips that will help you stick to your new fitness regimen. Finally, you will need to understand what ‘mild jogging’ truly is. The pace you need to keep should be right on the edge of making you breathless, but not quite there. Simply put, you should feel some exertion but it should feel comfortable for you to maintain this pace. If you want to maximize the benefits of jogging, do it with friends or loved ones. Studies indicate that social exercising offers more benefits to physical and mental health as well as longevity. Kate Bregovic is a wife, mother, writer and fitness enthusiast. She covers many areas of writing – from business management trends to fitness regimes. When she’s not writing, she enjoys working out at the gym, planning outdoor adventures with her family and cooking.